This week, CCC Program Director, Rebecca, returned to Kisumu, Kenya to prepare for the next phase of our “See & Treat” project. Since 2018, CCC has partnered with KMET (Kisumu Medical Education & Trust) to build sustainable “See & Treat” Clinics at 7 facilities throughout Kisumu County. 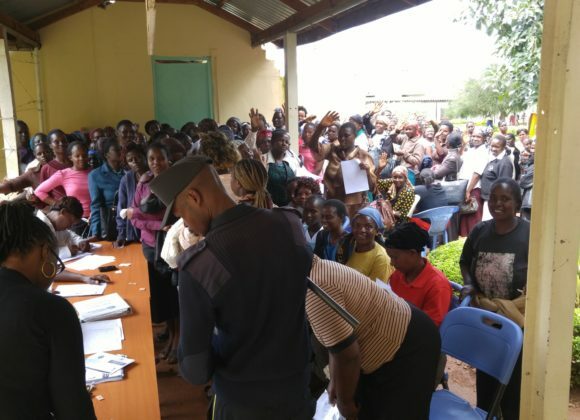 The clinics have been a huge success – already screening nearly 5,000 women. Now we are ready to expand the project to 5 new facilities & this time we will be training the healthcare professionals in thermocoagulation! 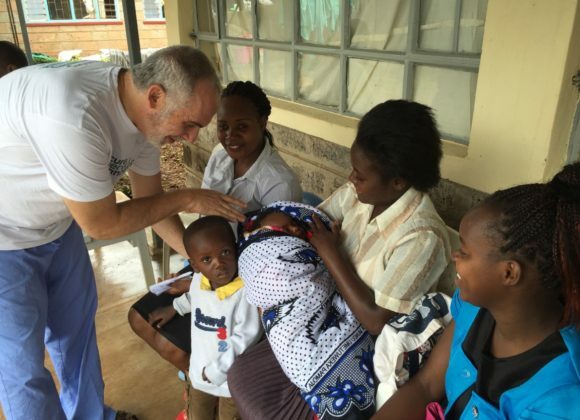 The Kisumu “See & Treat” project employs a multi-dimensional approach to the epidemic of cervical cancer. We train & certify healthcare professionals in “See & Treat” and equip their Clinics with the necessary tools. We train an expert team of healthcare professionals act as Champion Facilitators to provide ongoing training & support. We also train & utilize Community Health Volunteers to educate women in the community setting about the necessity and value of screening. Finally, a most essential role is Our “See & Treat” Nurse, who oversees all the details & works to build sustainable programs in all of our “See & Treat” Clinics. Meet Nurse Lilian who manages our “See & Treat” projects in Kisumu. She is an expert in screening and treatment and a passionate advocate for women’s health. Community Health Volunteers educate men and women in the community and increase the demand for screening. They have creative ideas on where and how to reach women and provide valuable insight on how to improve our projects. 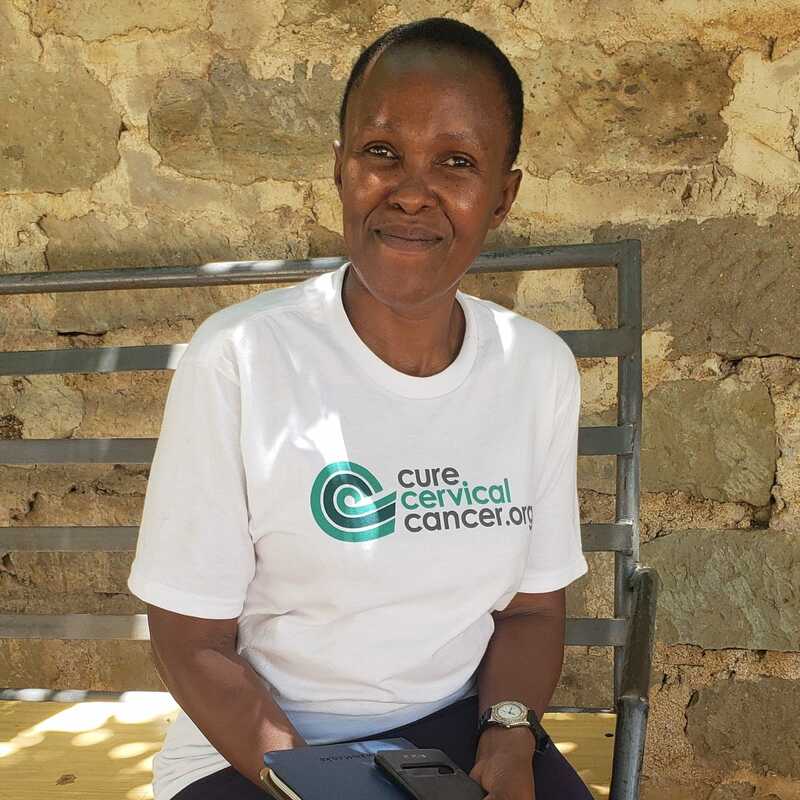 We are looking forward to growing our project this May 2019 & bringing cervical cancer prevention & treatment to women in rural Kisumu County! Nurse Lilian Standing outside of one of our new “See & Treat” sites. Chiga hospital reaches many underserved women in the surrounding community. Previous post LinkCureCervicalCancer is in Lebanon!